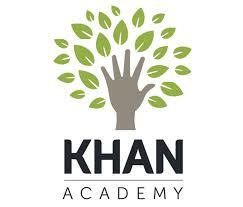 One of the best resources for learning new things with a gaming twist to it – Khan Academy! Students can make use of the extensive Khan Academy library’s content, including interactive challenges, assessments, and videos from any computer with access to the web.The library of content covers math, science topics such as biology, chemistry, and physics, and even reaches into the humanities with playlists on finance and history. Every time you learn on Khan Academy, they’ll remember what you’ve learned and where you’re spending your time. Khan Academy keeps all of this data private but exposes powerful statistics to each user and their coaches. 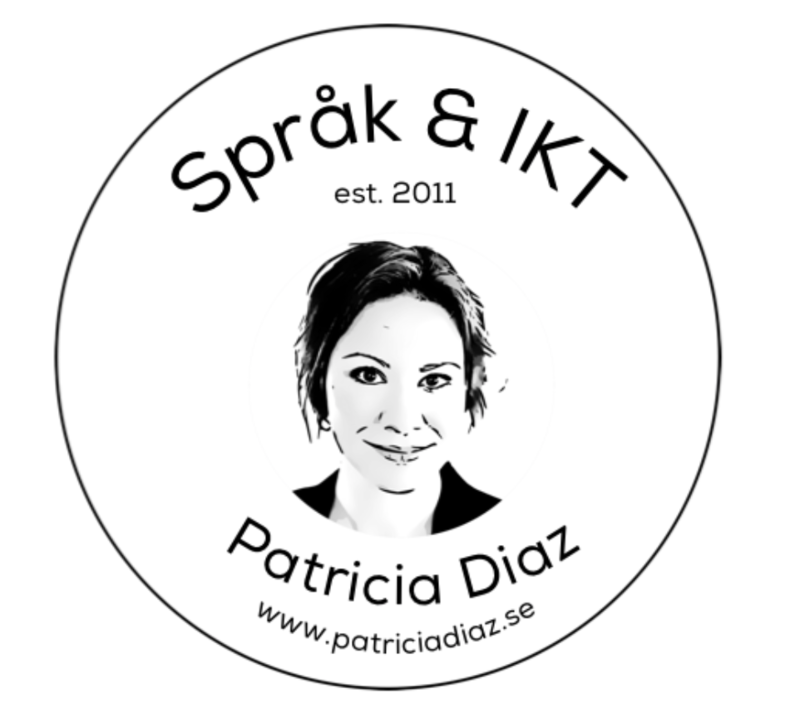 You get at-a-glance information about everything you’ve been learning and whether or not you’ve been hitting your goals. 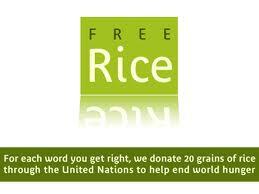 For each answer you get right, Free Rice donates 20 grains of rice through the United Nations to help end world hunger. Choose between different subjects, for example English Vocabulary, English Grammar, SAT Preparation or why not give the full list of Chemical Symbols a try? Log in as a yourself or set up a group and compete against others! You don’t have to be a genius to understand the work of the Nobel Laureates. These games and simulations on Nobelprize.org, based on Nobel Prize-awarded achievements, will teach and inspire you while you’re having FUN! LyricsTraining is an easy and fun way to learn and improve your foreign languages skills, through the music videos and the lyrics of your favorite songs. If you create an account and sign in, you can compete against others! Wonderville is another wonderful platform that you can use to find science based games. Wonderville features a section called ”fun science” packed full of science games, hands-on activities, videos, and comics. 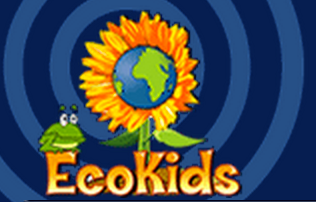 Ecokids is a website developed by Earth Day Canada for environmental science topics. It has two sections one for teachers and another one for kids. The kids section contains science games and activities designed to help students learn about environmental science issues. It also features contests and a section for homework help. Museum of Science Chicago features a section called classroom activities where teachers can search for hands-on activities on science. These activities span different topics and grade levels. Just select the grade you teach and choose a topic and you will be provided with a list of science activities related to your query. How to Smile is another good free website that provides science activities, tools, and services curated by educators and designed specifically for school-aged kids. Howtosmile.org spotlights hands-on and interactive activities, both physical and virtual, that involve doing and learning. Activities take many forms, from downloadable lesson plans to how-to videos to online interactive games. Common Sense Science Games page features a number of science games and apps for kids.These science learning tools cover complex concepts in ways that kids can understand — and keep them engaged while doing it! Kids can learn about light, space, seasons, and more. Science Kids provides an array of free online science activities covering different topics such as animals, plants, physics, biology, light, sounds…etc. It also features a section for science experiments and games that students can use to develop their science facts. There are also quizzes, projects, videos,images and many other science related materials to use with your students in class. Primary Games offers kids games related to science, math and reading. These games span different categories like adventure, racing, classic arcade, action, strategy puzzles and dress up games. All of these games are free to play. Verb Machine – Practise English verb forms with this verb form constructor.